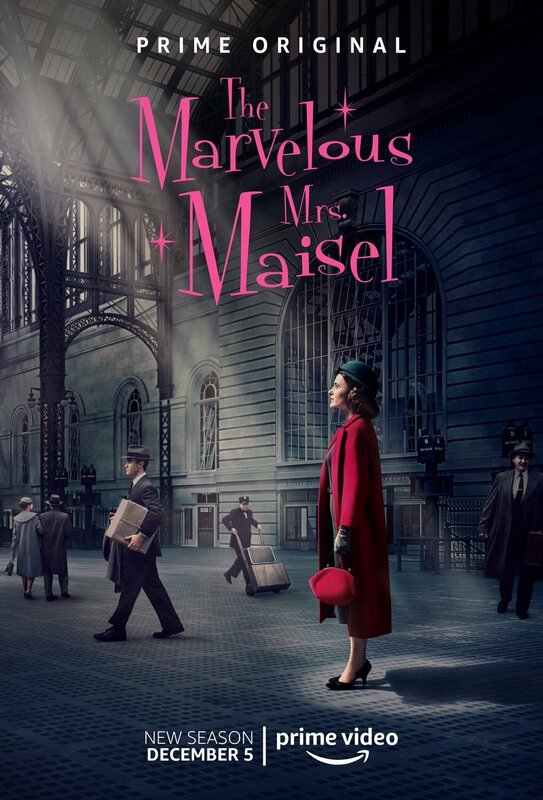 Deadline has brought word that Emmy-winner Sterling K. Brown (This is Us) is headed to Amazon Studios for a recurring role on the third season of the acclaimed period comedy series The Marvelous Mrs. Maisel. The 43-year-old actor initially broke the news via Instagram in which he cheekily teased at the audience’s knowledge of the show. Deadline later reported that Brown, whose character is being developed by creator Amy Sherman-Palladino and executive producer Daniel Palladino, will appear in the Emmy-winning series in a three-episode story arc. Brown is best-known for his roles in the first season of the FX anthology series American Crime Story: The People v. O.J. 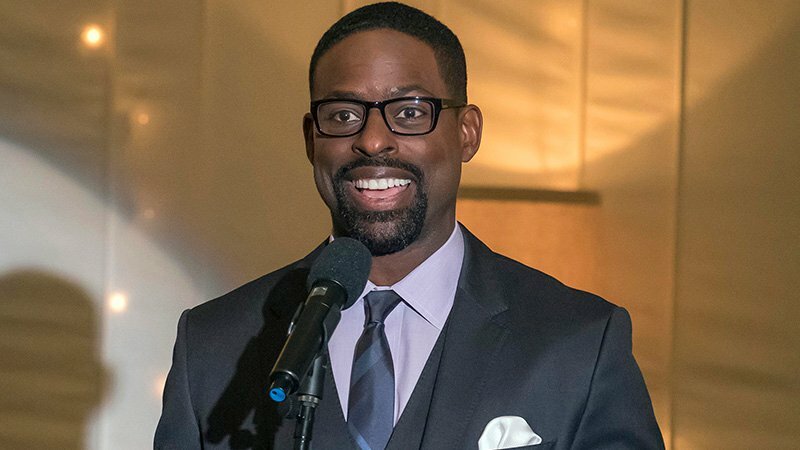 Simpson, for which he earned his first Emmy win, and a lead role on the acclaimed NBC drama This is Us, for which he earned his second Emmy Award. He has also seen a successful film career in the past couple of years, starring in the 2017 legal-thriller biopic Marshall alongside Chadwick Boseman before reuniting with him on 2018’s Oscar-winning blockbuster Black Panther, as well as Shane Black’s sci-fi sequel The Predator. He will next be heard in the upcoming animated sequels Frozen 2 and The Angry Birds Movie 2.